There is something to be said for familiarity. I love small local coffee shops, but sometimes Starbucks makes me feel at home. The familiarity of it reminds me of Chicago, of a different life. Don’t get me wrong, I love my life right now. I love the farm – the cows, sheep, woods, and outdoors. I love being closer to family. But sometimes I miss the pace of city life. 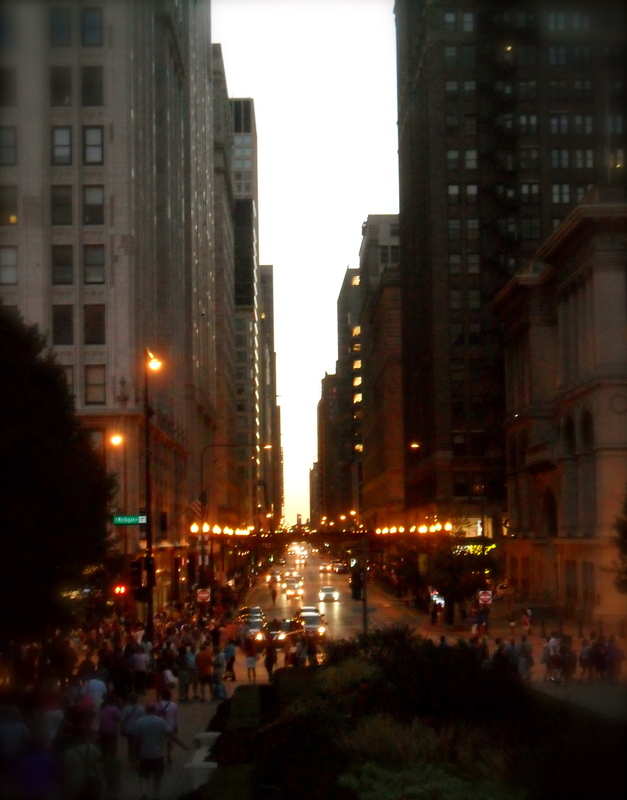 I miss living in the third largest city in the United States and feeling part of a much bigger world. I love the diversity. I miss walking down the street and seeing signs in Spanish, Arabic, and German. 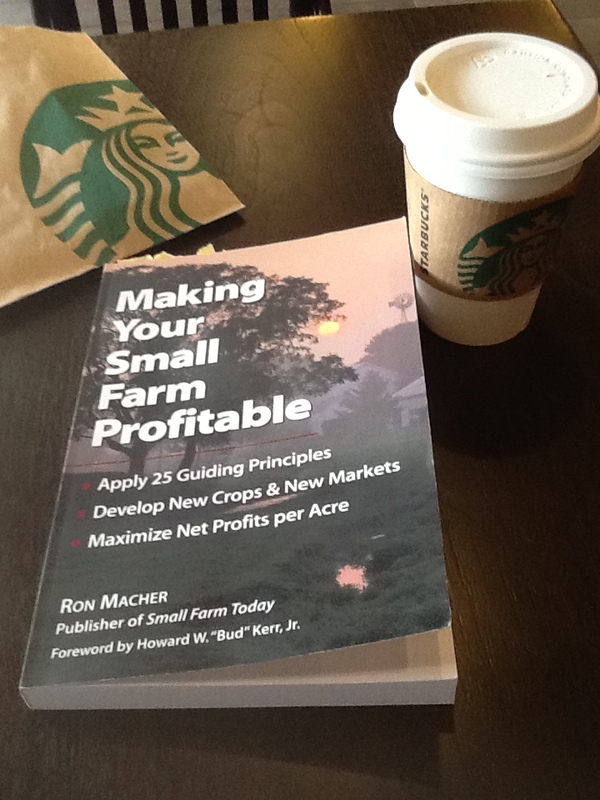 Today, as I embrace my new life, I’m sitting comfortably at Starbucks reading How to Make a Small Farm Profitable. At this Starbucks though, the door isn’t constantly opening to new customers. It’s possible to find a table to sit at. There aren’t any homeless people coming in to warm up from the cold air outside. There aren’t people (and strollers) walking by, there’s cars and a parking lot. Instead people seem to look up and smile more. I could take my time deciding what I wanted to drink because there weren’t five people in line behind me. It’s a time of adjusting, but I’m adjusting. I’m thankful for the time I lived in Chicago. For the friends I made and the things I learned. And slowly I’m making friends here and starting to feel at home at the Apotheca. Today though, I’m thankful for the familiarity of Starbucks. We are glad you are here and adjusting to “country life”.